The call by Australia’s ambassador-designate in Thailand, Allan McKinnon, came following a court hearing this morning at which Mr al-Arabi, was remanded in custody while he mounts a defence to an extradition request by Bahrain. Mr al-Arabi will next appear in court on April 22, until then being held in the Bangkok Remand Prison. The extradition documents claim Mr al-Araibi was convicted to 10-years jail in absentia in 2012 for vandalising a police station. Mr al-Araibi says he was playing in a televised football match at the time. Representatives from the US, EU and 12 other countries were in court in Bangkok today, while an increasing number of international sporting bodies have joined the growing chorus for Mr al-Araibi to be released. Speaking outside the court and repeated in an emailed statement, Mr McKinnon made Australia’s strongest public statement yet about the ongoing detention and trial of Mr al-Araibi, which is causing increasing levels of concern international. “The Government of Australia would like Hakeem al-Araibi to be returned to Australia as soon as possible”, he said. Pointing is finger firmly at Bahrain, Mr McKinnon said that during the four years Mr al-Araibi had lived in Australia the government there had not sought his return. 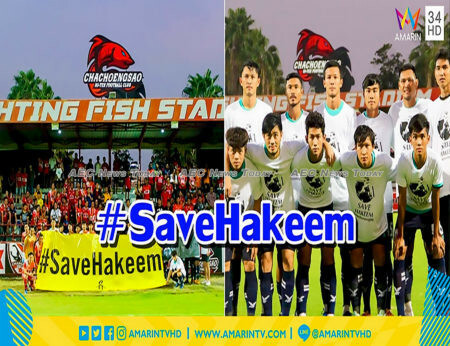 “However, as soon as Hakeem and his wife travelled to Thailand for their honeymoon, the Government of Bahrain expedited its coordination with the Thai Government to have Hakeem arrested and commence extradition proceedings immediately”, he said. 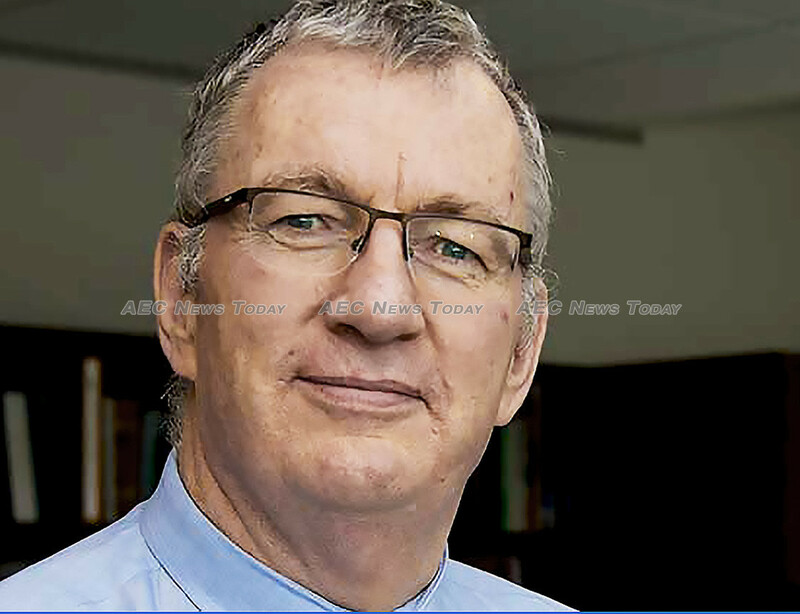 Abrogating the role played by the Australian Federal Police (AFP) in tipping-off Thai authorities to Mr al-Araibi’s travel plans, Mr McKinnon blamed Bahrain for having “put Thailand in a very difficult position”. Responding to questions outside of the court Mr McKinnon said “We are asking Prime Minister Prayut to allow Hakeem al-Araibi to return to Australia. He is a refugee, allow him to return to Australia. “There is executive authority with the Thai Government to cease this case at any time. This was confirmed by the prosecutor in comments today”, Mr McKinnon added. The arrest, detention, and trial of 25-year-old Mr al-Araibi, who plays semi-professional soccer (football) in Melbourne, Australia, has earned the displeasure of some of the world’s largest sporting bodies and associations. The International Olympic Committee (IOC), Fédération Internationale de Football Association (Fifa) and it’s players representative association, FIFPro, the World Players Association (WPA) and the Football Federation Australia (FFA) are just a few of those to publicly call for Mr al-Araibi’s release. Asked today whether Thailand should be suspended from playing at an international level by FIFA, Mr McKinnon said it was “for Thailand to consider the ramification of its actions for its relationships with other bodies and other governments”. Arriving at the Bangkok Criminal Court today in leg manacles, Mr al-Araibi said he feared he will be tortured, or killed, if he is extradited to Bahrain. “Please don’t send me back to Bahrain, they will torture me”, he said as he was ushered into the court building. That the matter has progressed this far, and that Mr al-Araibi will spend the next 60-days in jail mounting a defence to the extradition request, has perplexed some Bangkok legal practitioners and enraged human rights activists. Mr al-Araibi was arrested when he and his wife arrived in Bangkok on November 27 in response to an Interpol ‘red notice’ issued by Bahrain. 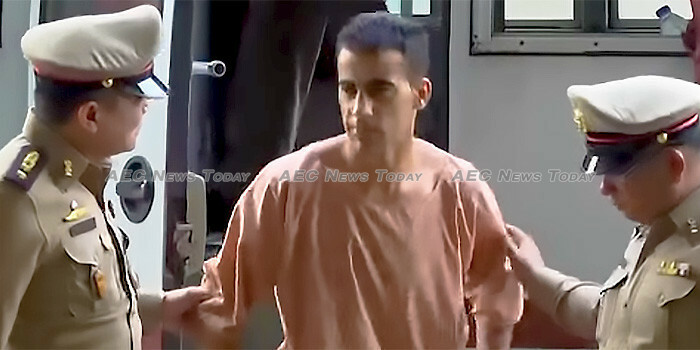 It has been reported that AFP staff working at the Australian Interpol office alerted Thailand to Mr al-Araibi’s travel, resulting in him being arrested on arrival. Interpol rules prohibit the issuing of ‘red notices’ by countries against refugees and asylum seekers if requested by the country where they fear persecution. The ‘red notice’ has subsequently been removed, but Interpol has refused to answer any questions about how the alert, which came into effect on the same day as Mr al-Araibi received his visa to travel to Thailand, came to be issued. Who told Bahrain Mr al-Araibi intended to travel is also not known. To most legal observers that should be the end of the matter. Thailand does not have an extradition agreement with Bahrain, and the paperwork requesting Mr al-Araibi’s deportation was not filed with the Thai government until January 29. Why Mr al-Araibi was held ‘pending’ the arrival of the extradition request also remains unanswered. 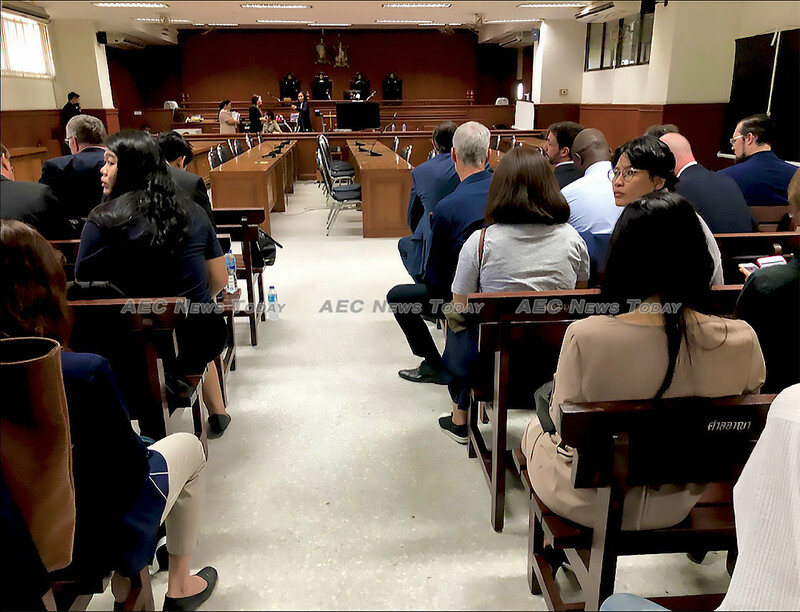 According to one long-time expat lawyer who asked not to be identified due to the sensitive nature of the topic, the chances of the Thai Prime Minister intervening are slim. “Interference by the state into the workings of the judiciary would likely have serious local implications that are undesirable heading into an election, and have broader ramifications. The government already gets lots of flack and claims of abuse of power, this would be beyond anything else they have done in the past and throw the entire question of judicial independence up in the air. “The opportunity to dispense with this matter quickly and reasonably quietly have passed. I suspect this will have to run its full course now”, he told AEC News Today.